A COUPLE got hitched just months after the soon-to-be bride drunkenly reversed over her fiance following an argument at a party, leaving him seriously injured. 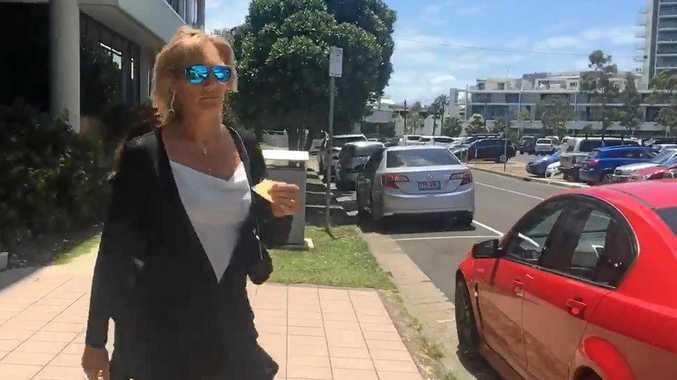 Kimberley Ilana Macdonald, 48, pleaded guilty in Maroochydore District Court to dangerous operation of a vehicle causing grievous bodily harm and drink driving. The court heard Macdonald drank two bottles of wine at a party at a Bella Creek home with her then-fiance on August 21, 2016. At 1am the pair were preparing to go to sleep in a horse float when they began arguing. 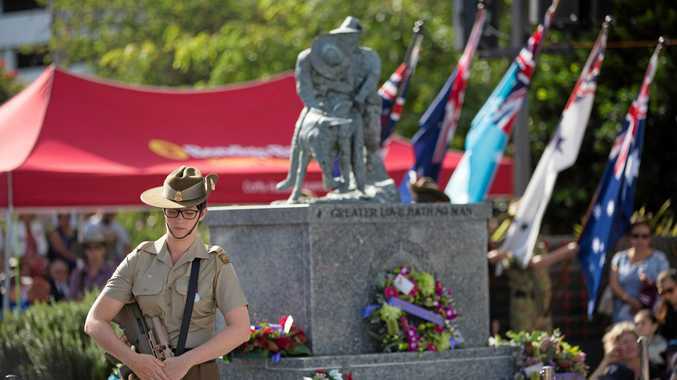 He walked away and Macdonald decided to follow him in her ute, despite others at the party telling her to leave him be. Macdonald passed him on Bella Ck Rd before stopping and reversing over him. Crown prosecutor Alex Stark said when Macdonald returned to the house to ask a friend to call an ambulance, she told people at the party to not tell anyone about the incident. When paramedics arrived, the victim said it was another person who hit him and Macdonald told police she drove down the road and found him injured. He has since fully recovered. When tested, Macdonald, returned a blood alcohol reading of .118%. They got married two months later, but separated last year. Mr Stark said the act was "careless rather than deliberate driving" and there was no allegation she ran him over on purpose, although his injuries could have been life-threatening if not attended to. She has a history of driving offences predominately for speeding, but was convicted of dangerous operation of a vehicle in 2014 and sentenced to six months' imprisonment, suspended for 12 months. Mr Stark said in that case, Macdonald tail-gated a different ex-partner on Mary Valley Rd, persistently beeping her horn and driving into the oncoming lane. The man and two other witnesses contacted police to report the incident. Defence barrister Simone Bain told the court Macdonald was "incredibly remorseful" for her latest dangerous driving charge and was otherwise regarded as a "kind, gentle, caring person" by those who knew her. Ms Bain said the victim was abusive towards Macdonald and held the allegations over her head until he made a formal complaint in 2018 following a serious domestic violence incident. Despite the delay in the victim coming forward, charges against Macdonald were pursued in December 2016 based on the statements of other witnesses. Macdonald cares for her 15-year-old son who has cerebral palsy and is passionate about assisting disabled people through horse riding. Chief Judge Kerry O'Brien told the court he needed time to consider the appropriate sentence for Macdonald which he will hand down next Thursday.